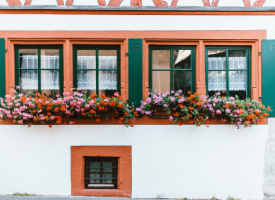 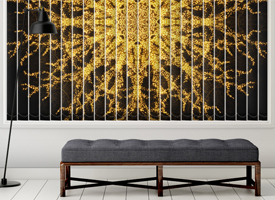 Some people tend to overlook the beautiful effects a good blind will have on their windows. 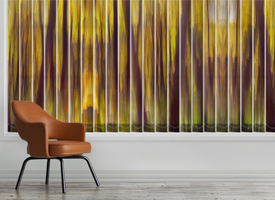 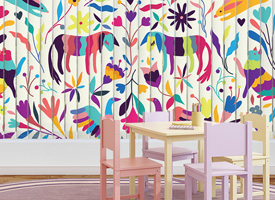 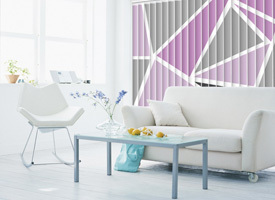 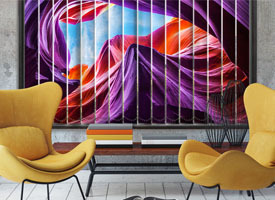 Beautiful artworks like My Street vertical blinds with unique designs, colors, shades, and shapes are essential for beautifying your window. 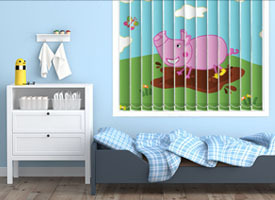 These artworks can be placed on a window or door in the living room or kitchen as vertical blinds. 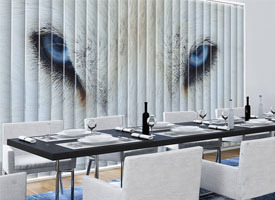 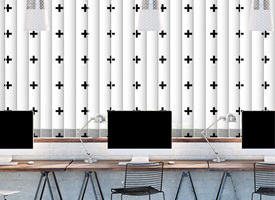 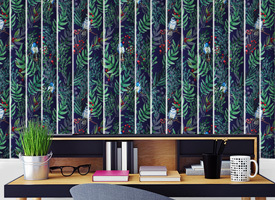 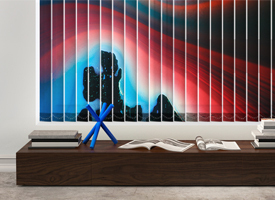 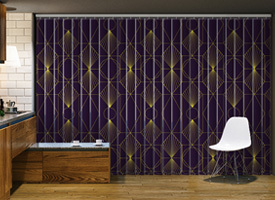 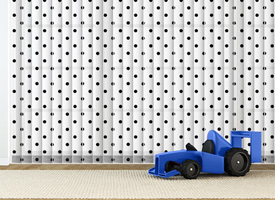 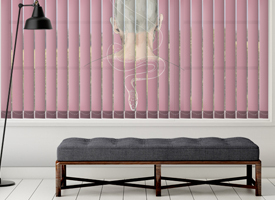 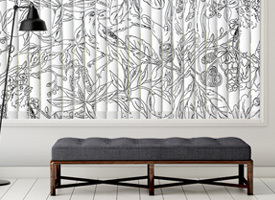 Apart from being a good source of protection against privacy invasion, these excellent artworks can help limit the ray of light entering your room, have you taken a look at My Street vertical blinds, it is uniquely designed for this purpose. 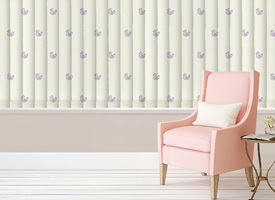 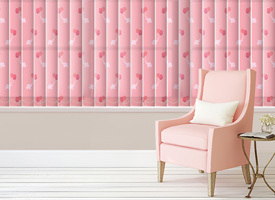 These lovely vertical blinds designs are good for bedroom.